Throw a poetry slam, an open mic, a photography show, a potluck, a movie night, a paint-in, a dog walk, an improvathon, a letter-writing-petition-signing-tea-party or simply dedicate a night in an existing series, whatever you do is up to you, we just want you to do it #forthepeace. 1. 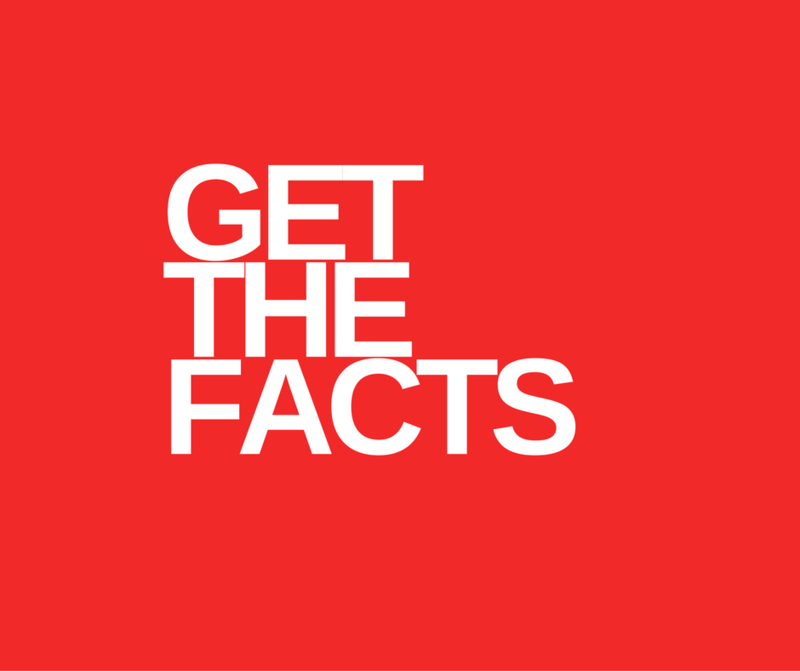 Get the facts you need, including articles, info-sheets and petitions. 2. Plan, promote & throw your event. 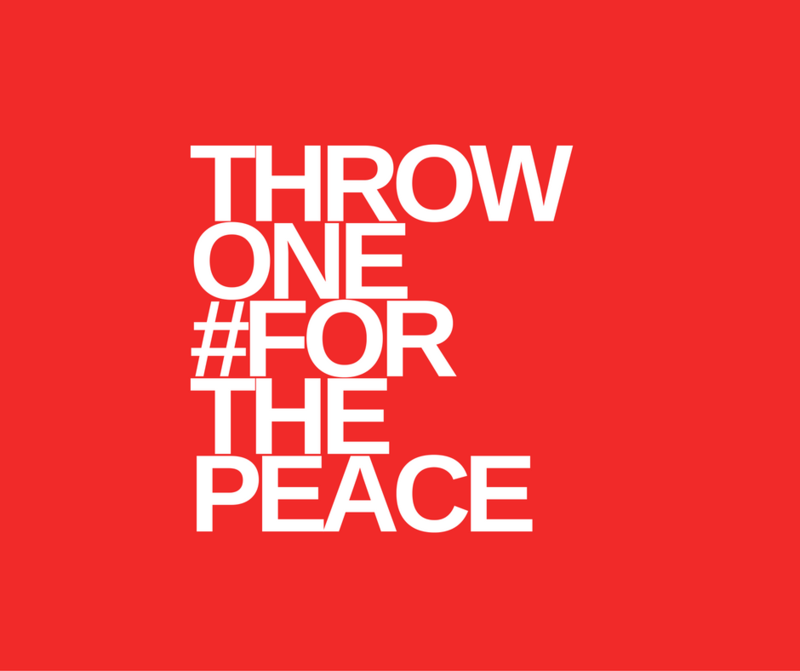 Tag your tweets & posts with #forthepeace and we'll spread the word. 3. 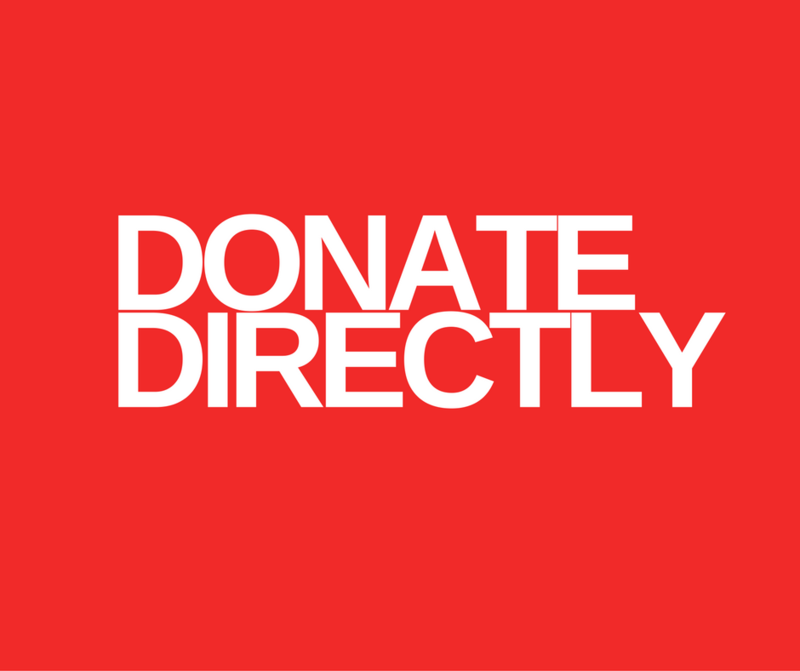 Donate any proceeds raised to the group or groups of your choosing. What can you pull together? You decide how involved you want your #forthepeace event to be. We don't care how big it is as long as it happens. Organize a public event. Assemble a line-up of performers (poets, musicians, comedians, dancers, that guy down the street who juggles things in his garage), and if appropriate, add other fundraising activities (like a silent auction, raffle, pass the hat, etc), donate the proceeds. Or whatever else you can think of. ​Make sure we know about it! Tag us (@Poets4ThePeace on Twitter; “Poets for the Peace” on FB) on whatever you Tweet or post about your event, and add the hashtag #forthePeace (on both platforms). If you’re throwing a public event, head to the “Let us know!” comment box below and send us the details so we can promote it on Facebook and Twitter. Please note, to do that well, it helps to have a Facebook event. Most importantly, please respect the First voices in this fight. Your support is appreciated, we just ask that you please speak only for yourself. This project has already violated the Human Rights of First Nations and others in its path and this campaign aims to reinforce their voices, not overtake or co-opt them. Be angry, just make it your angry. If appropriate, consider inviting local Indigenous leaders to open your event. At the very least, acknowledge the traditional territory on which you are gathering. Remember, our goal is to support those who have been fighting for the Peace for years by raising funds and awareness in our communities because no matter where you are, we cannot afford this. Finally, thank you. We couldn't do it without you. Throwing an event? Let us know. Who is taking part? How much does it cost? Is it all ages? Is the venue accessible? Tell us what you want attendees to know. If yes, please post link. Want to know when there's an event in your town?